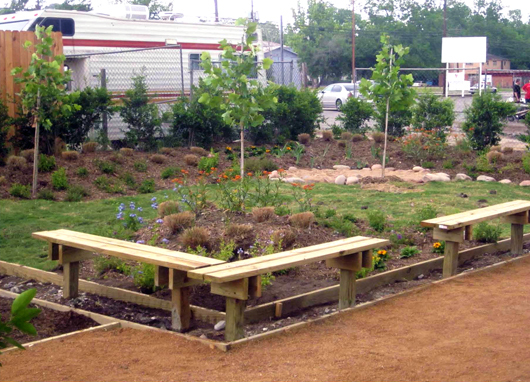 This week I interviewed Scott McCready and Eli Lechter, designers of Victoria Street Community Garden in Houston, TX. They discuss how designing for a volunteer labor force impacted the design, and the challenges of transforming an abandoned parking lot into a thriving community space. The interview appears on the SWA Group Urban Agriculture Advocacy page, and can be read in full here.